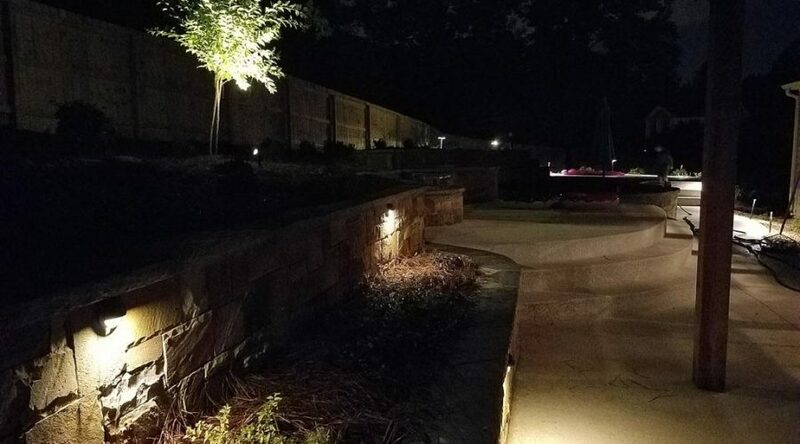 Landscape lighting options from All South Lawnscapes in Fayetteville, Georgia, can be the thing that takes your backyard from basic to WOW! 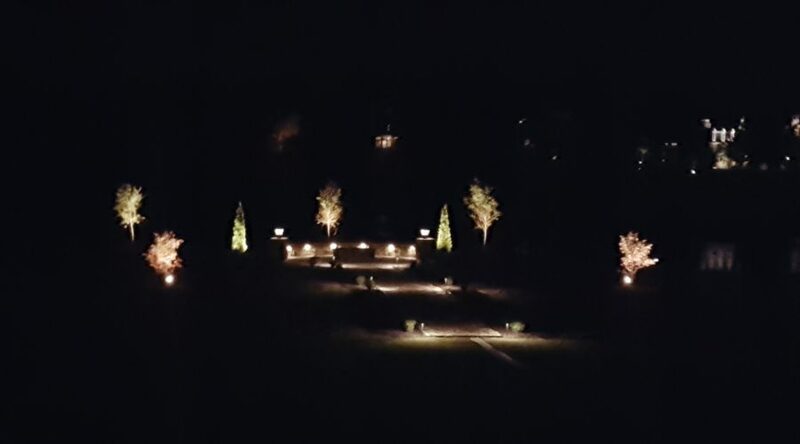 Our on staff Landscape Architecture will plan every detail of your lighting project and include you in all of the planning to ensure your vision comes to life. 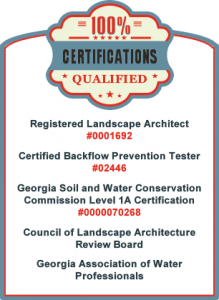 There are many details to take into consideration besides the design and planning. 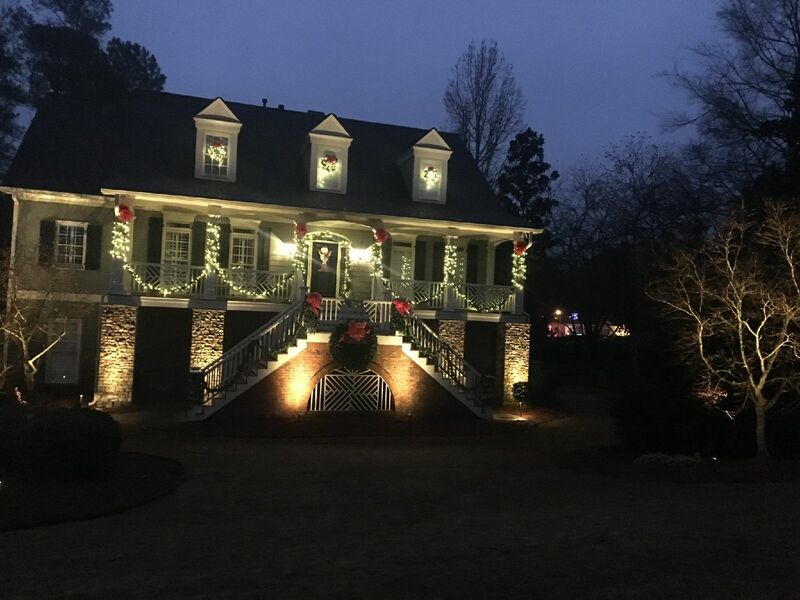 Hiring professionals at All South Lawnscapes will ensure that all details of your project are evaluated and considered including electrical and water line locations.